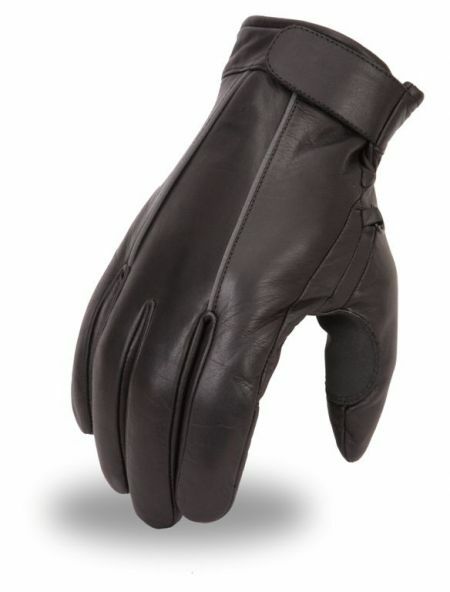 Motorcycle gloves are meant for protection, whether its from the harsh weather or just for an additional piece of mind, Outback Leather is able to supply you with top-of-the-line products, for whatever preference or style you desire. 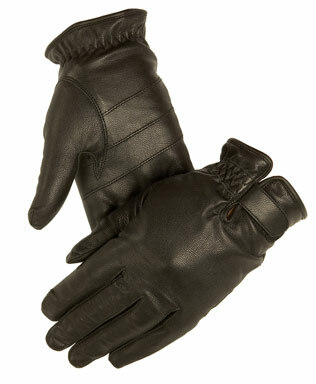 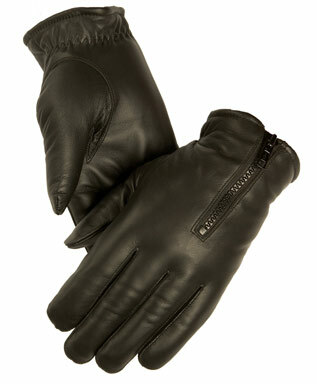 These gloves are meant to keep your hands warm in the coldest of conditions, as well as protect you in case of accident. 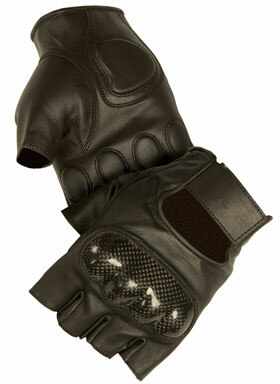 These gloves are meant to serve as a light-weight glove to aide in the protection of your hands. 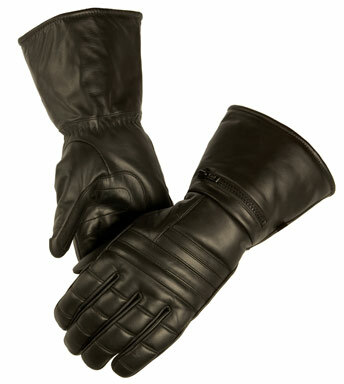 These gloves are very soft and supple and add just the right amount of protection for the wearer. 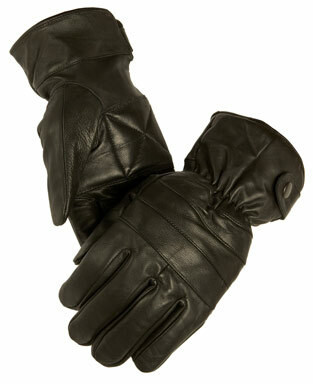 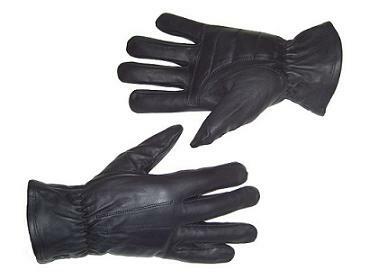 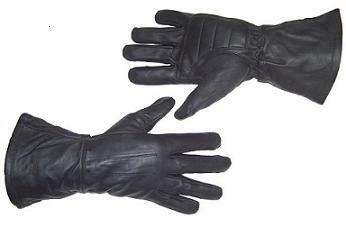 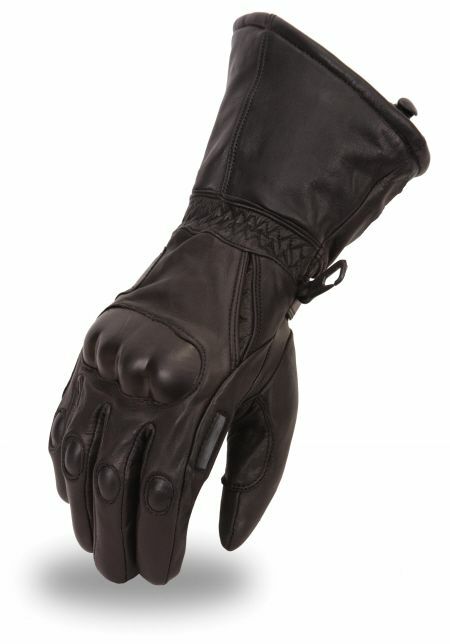 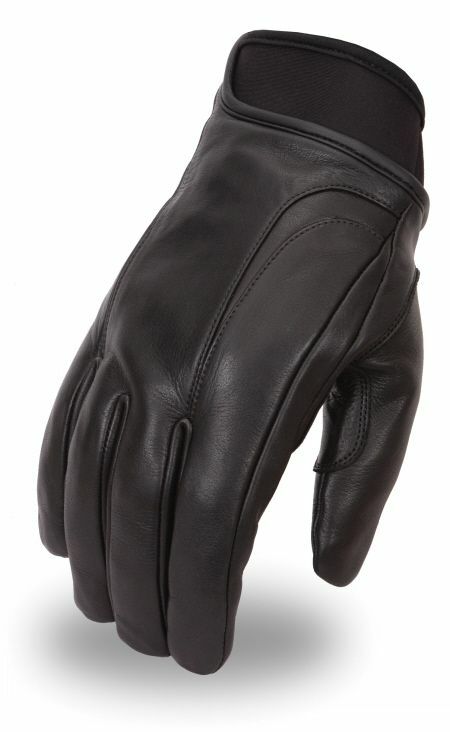 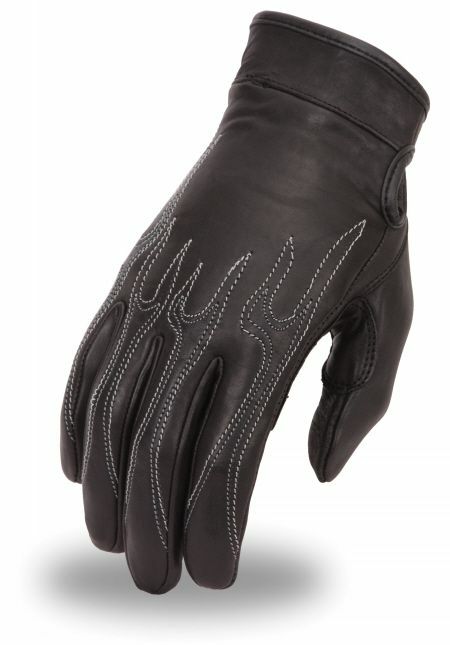 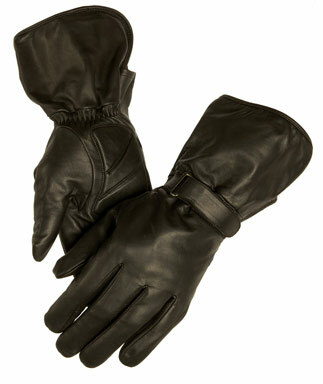 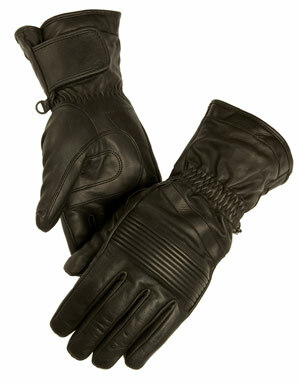 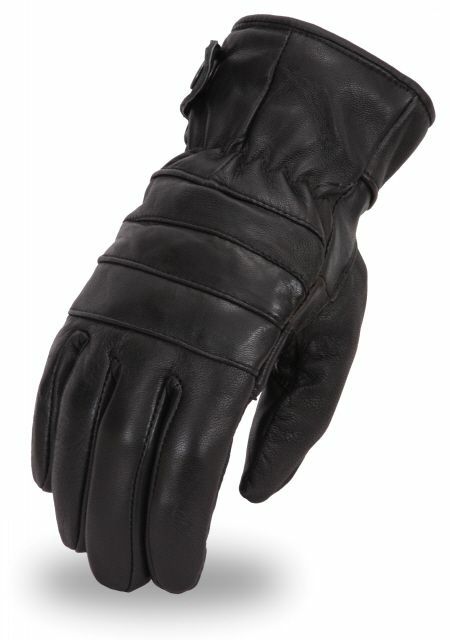 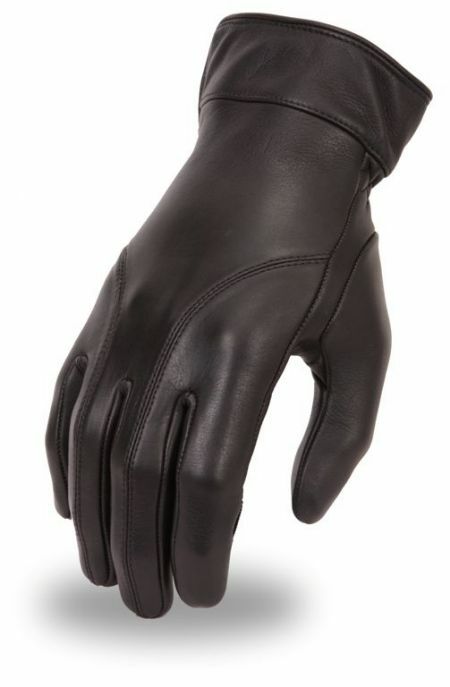 These gloves are highly regarded by motorcyclist everywhere and provide maximum protection.